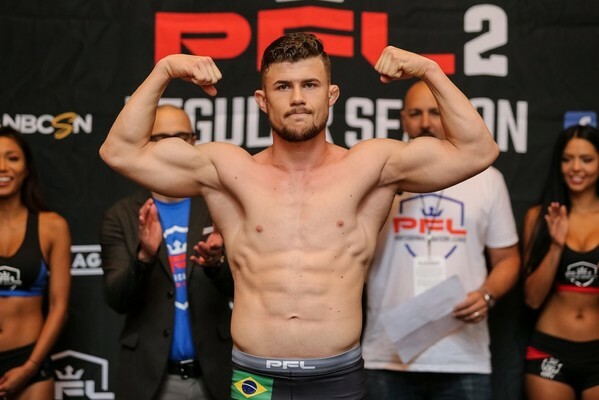 Natan Schulte discusses opponent switch ahead of main event spot at PFL 5, defeating Chris Wade and how he plans to defeat Jason High. The promotion’s fifth fight car will air live Thursday, August 2 on NBC Sports. Six weight classes are hosted this season from featherweight to heavyweight. 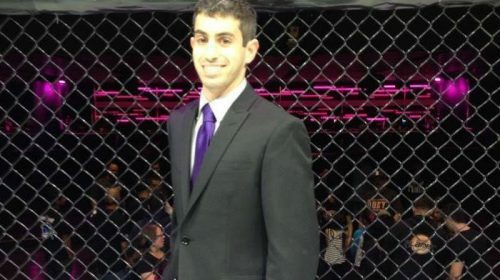 Each fighter will compete in two regular-season bouts and will receive points for their performance. Each class will start with a dozen fighters. After the regular season, the top eight will advance to the million dollar tournament, the culmination of which will be on New Year’s Eve.